Following a review of the curriculum at Allhallows Primary Academy, leaders took decisive action to investigate the potential implementation of the IB Primary Years Programme; to further enrich the learning opportunities currently provided for children and to ensure that children within a small village community had the chance to engage with the rest of the world. 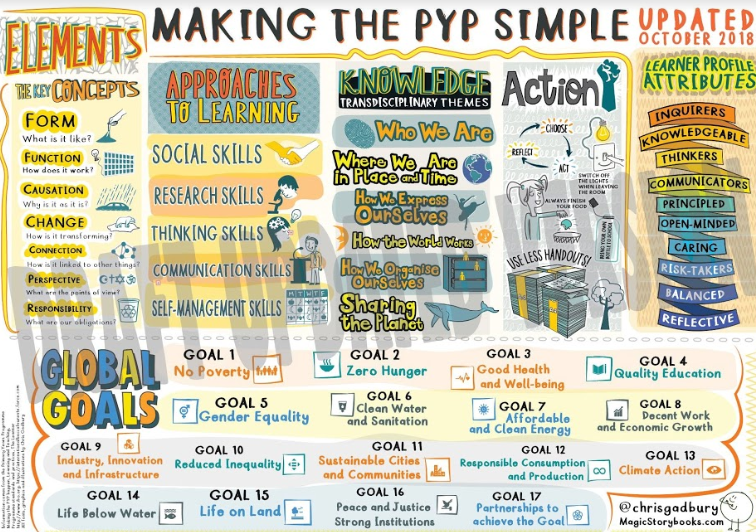 The aims of the PYP are to develop internationally minded people, who, recognising their common humanity and shared guardianship of the planet, help to create a better and more peaceful world. We feel this provides a suitable level of ambition to our curriculum and ensures that all pupils, despite their circumstances have the best possible chances of success, both at school and in their future career - with no barriers in their way.